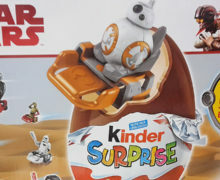 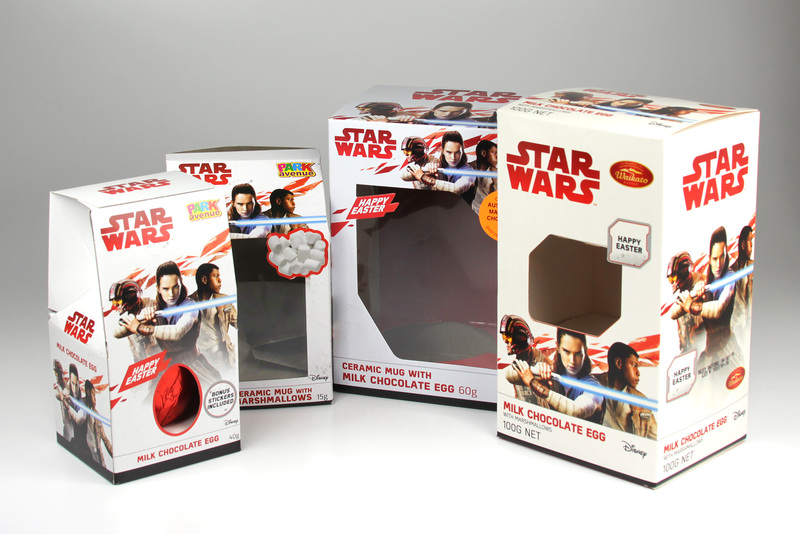 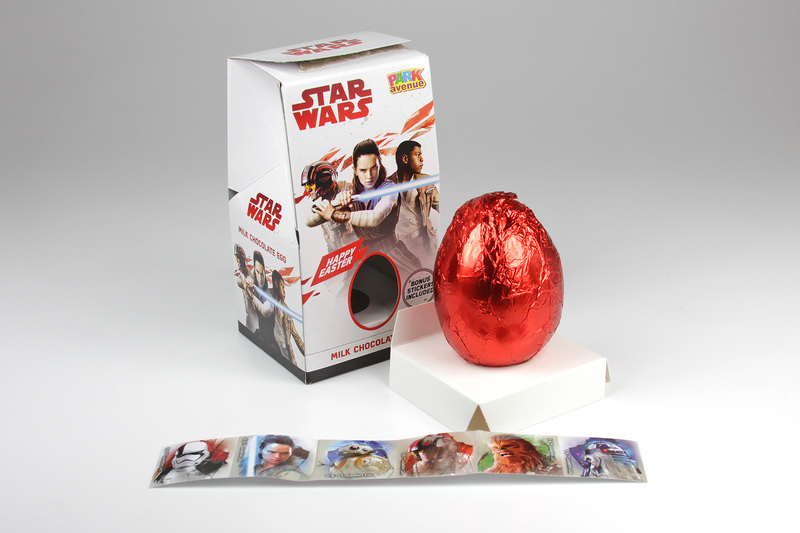 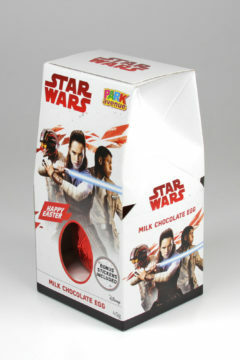 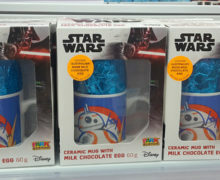 Another Star Wars Easter egg product has hit the retailer shelves in New Zealand – this 40g egg from Australian manufacturer Park Avenue is rolling out to Countdown branches as we speak. It joins a number of other Easter products from a local and international confectioners, including a few in total from Park Avenue. 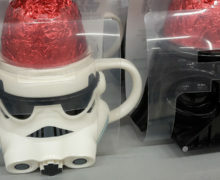 This item is also listed on the Countdown online shopping website (for $3.49), but the image shown there is of the 2017 Rogue One-branded version of the same product. 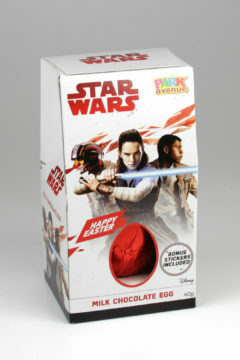 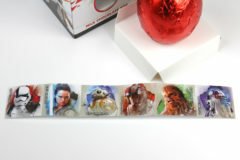 This 40g egg comes packaged with a strip of 6 small The Last Jedi stickers. 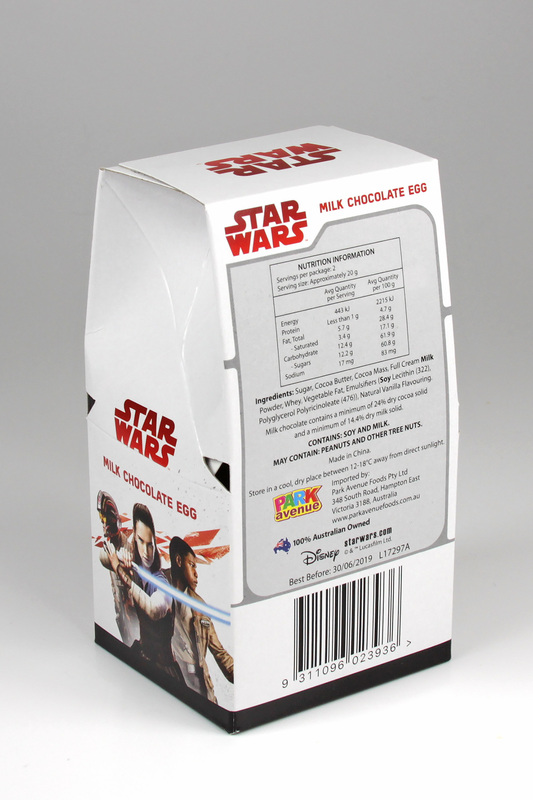 It is smaller and cheaper than the similar Park Avenue 60g egg which comes with a ceramic mug. 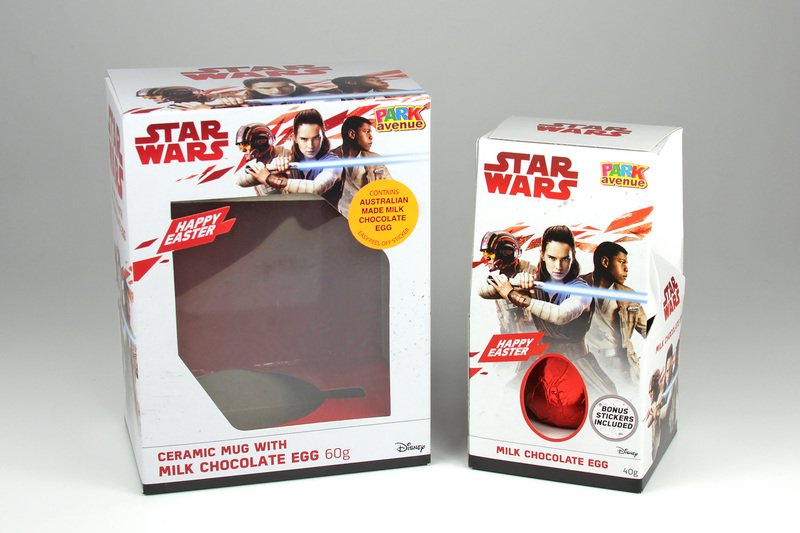 Here’s a summary of all of the Easter Eggs and related chocolate products released in New Zealand for 2018 to date.